Suva Netball club president Gabrielli Qoro. The Fijian Pearls are fading away from the netball world spotlight, says Gabrielli Qoro. And the Suva Netball boss says the blame game should stop and Netball Fiji should get its house in order and implement the right processes if we are to make a mark in the 2019 Netball World Cup in Liverpool, England on July 12-21. As of the latest ranking on June 30, Fiji now sits on 14th after being ranked 11th previously. This was due to slump in performance during the Europe Tour and a winless stint at the Commonwealth Games in Gold Coast. 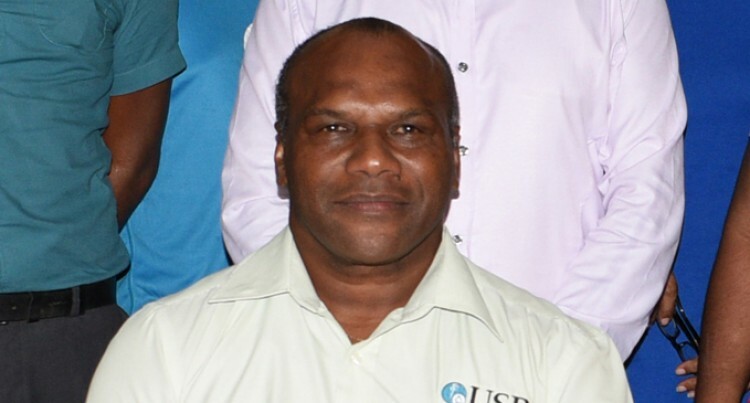 Netball Fiji council member Qoro said that Fiji’s current ranking is a serious concern for the Fiji Netball Association and the need is there for everyone involved to focus on implementing ways to better performance prior to the 2019 Netball World Cup. “In terms of the ranking I think we are thankful that the Pearls are still within the top 14,” Qoro said. “But Fiji Netball needs to go back and gets things in order with the team and work on the areas that needs amendments as we prepare for the NWC. 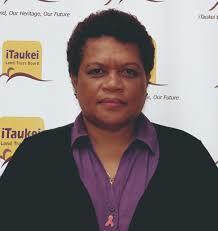 Fiji Netball president Wainikiti Bogidrau and head coach Vicki Wilson could not be reached for comment yesterday. Meanwhile, the Silver Ferns have also dropped outside the top two in world netball for the first time since rankings began in 2008. Australia still hold first place but England has moved up to second after their historic Commonwealth Games title win over Australia, with New Zealand dropping to third. The Silver Ferns had a disappointing Games, losing to Malawi and England in pool play and then to Jamaica in the playoff for third after being overpowered by the Aussies in the semifinals. 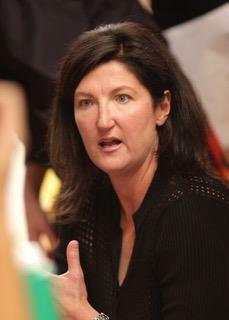 England Netball chief Joanna Adams said the move up the rankings was ‘’a monumental moment’’. However, Australia, New Zealand, Jamaica, South Africa and Malawi will now join England as automatic qualifiers for the 2019 Netball World Cup. Northern Ireland, Scotland, Samoa and Fiji have already booked their places through regional qualification tournaments.